There are so many advantages to using a mobile Notary Public in Washington DC and Maryland including Oxon Hill MD, Capitol Heights MD, Hyattsville MD, Clinton MD, Suitland MD, Bethesda MD, Rockville MD, Potomac MD, Silver Spring MD, Upper Marlboro MD, Bowie MD, Annapolis MD, Wheaton MD, Temple Hills MD, Waldorf MD, La Plata MD, Greenbelt MD, Riverdale MD, College Park MD, Columbia MD, Takoma Park MD, Chevy Chase MD, Laurel MD, Fort Washington MD, Largo MD, Beltsville MD and many of the other surrounding areas in the State. In Healthcare facilities such as Hospitals, Surgical Centers, Skilled Nursing Facilities, Assisted Living Centers and Hospices many of the patients that need the service are not able to leave to go to a Notary Public’s office or the healthcare facility cannot do the Notary because of liability issues or insurance restrictions. Whatever the case may be DMV Notary Mobile is here whenever you need us. We have helped many Patients and their families take care of needed documents to be signed when they thought they would never get it done. Being a notary on wheels provides excellent, punctual, reliable and courteous service at affordable prices. If you need a Durable, Financial, General Power of Attorney, Last Will and Testament, Auto Title or any other document requiring a Notary Public commissioned in Washington DC or Maryland to witness the signature DMV Notary Mobile is sure to be there to get it done. 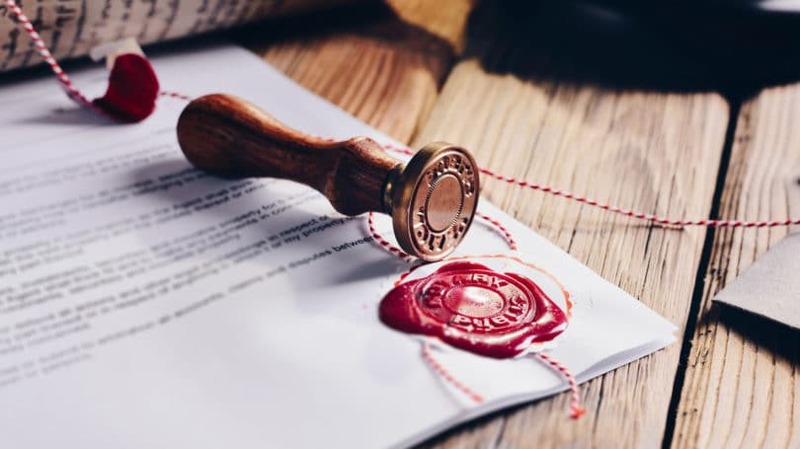 More advantages for using our Mobile Notary Service is if someone is incarcerated in a local City or County Jail and needs to have a form notarized we can go into Jails. If you need to take a Motor Vehicle Department test online then DMV Notary Mobile can witness that test. If you need a Quit Claim Deed, 1st or 2nd Mortgage notarized or a simple acknowledgement we can get it done and the best part is anywhere in DC and Maryland, we are there when you need us! Need a Notary? Call (202) 826-8179 or submit your form here and schedule your Notary needs today so you can enjoy life without having to worry!